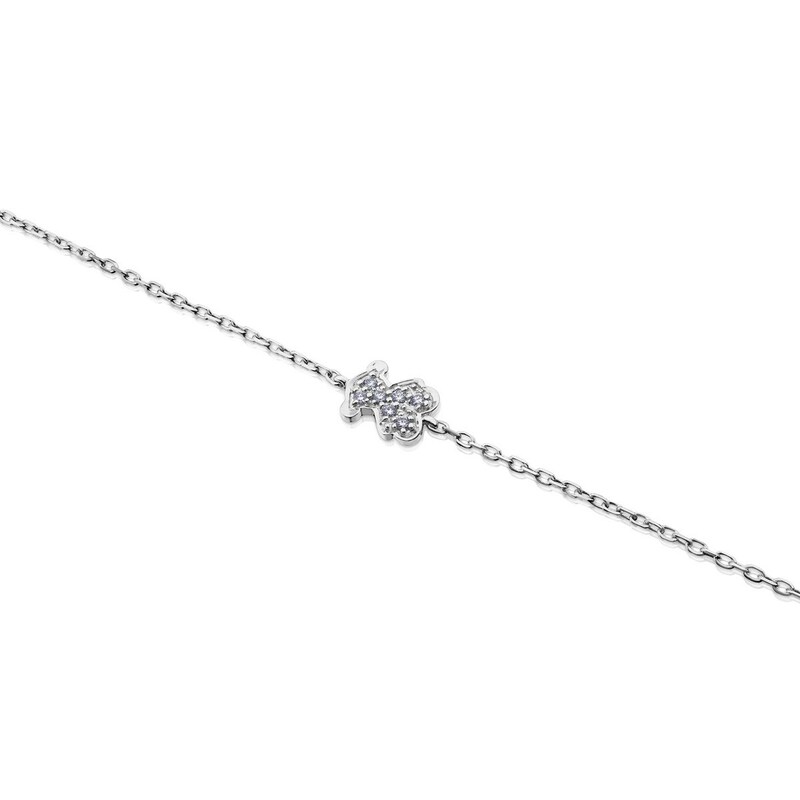 *Diamonds are a girl's best friend! 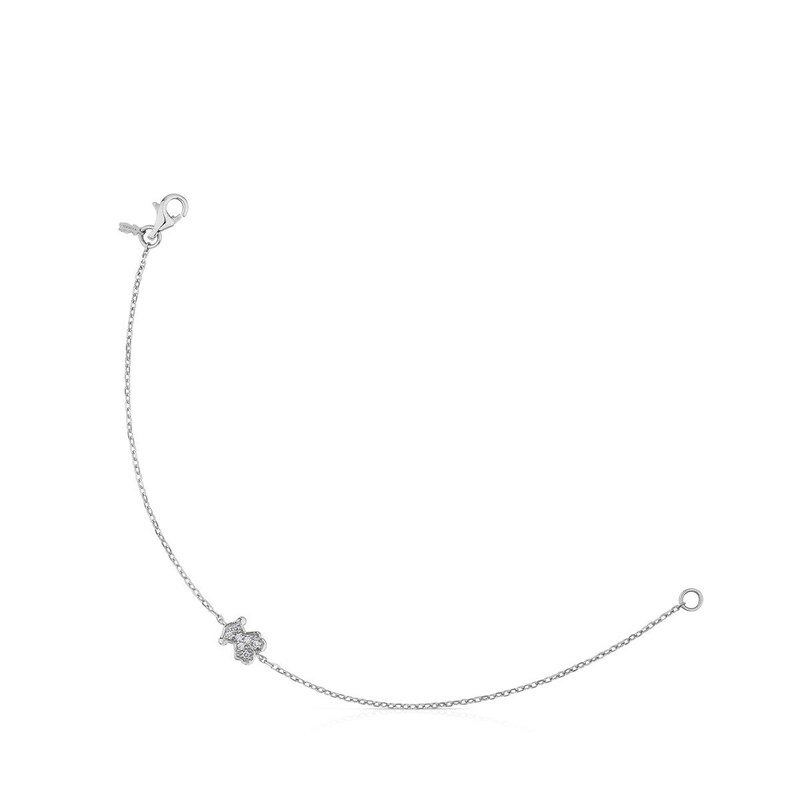 * Lend a touch of elegance to your *outfits* with this bracelet in white gold with diamonds. Love at first sight! 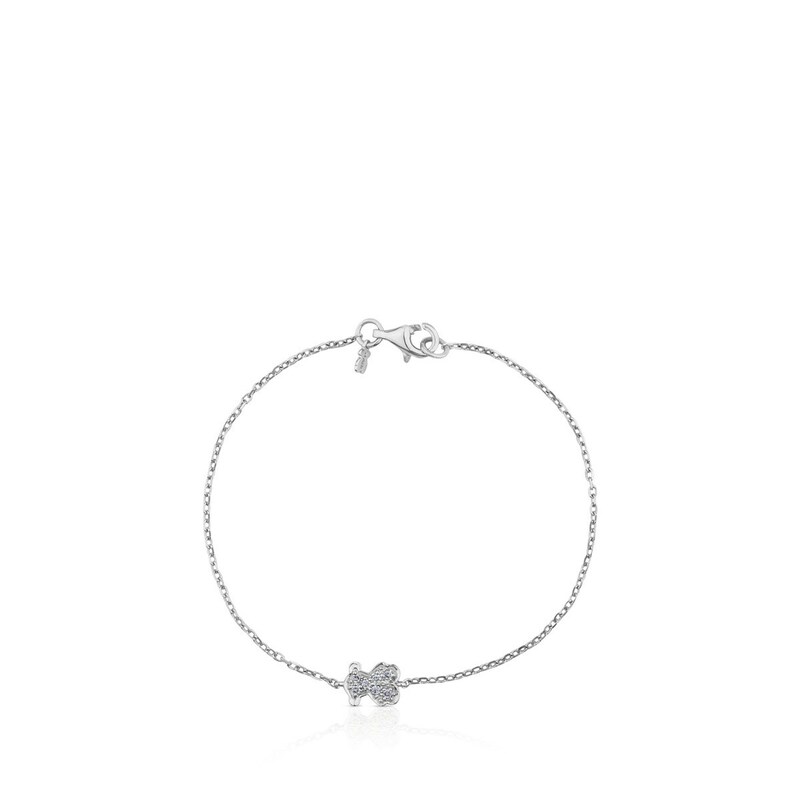 TOUS Super Micro bracelet in 18kt white gold and diamonds. Total weight: 0.07ct. Length: 17.5 cm. Size: 0.8 cm.